Hey there. Told ya I was going to be more active on Dragonblogger! 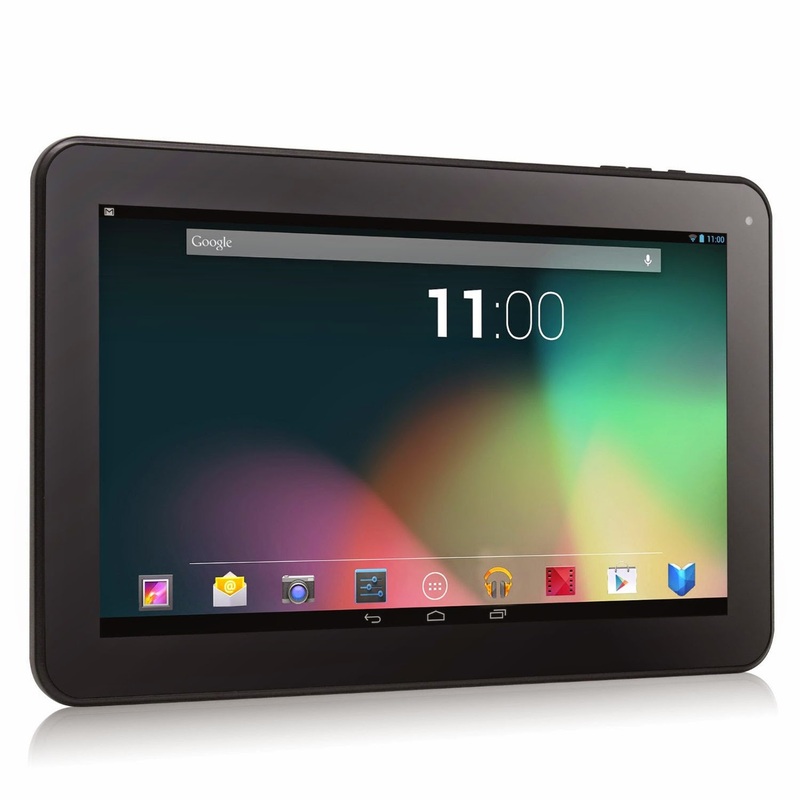 Check out this unboxing video of the Dragon Touch A1 Dual Core 10.1" Tablet by Tablet Express! I know... I know... There is no such thing as a USD slot. lol Can you imagine?! A tablet where you can slide in your US dollars? lol It was pretty late and I meant Micro SD slot. But eh... what are you going to do? It was pretty late. So what do you guys think? I haven't done many videos before and it doesn't look bad for my first one for the Dragonblogger team. I think they'll only be getting better from here. I welcome any thoughts or suggestions in the comment section! Thanks, friends! Later! MPG has some great looking workout attire and reasonable pricing too. Yeah, they do, Richard. But I think that the appeal is not just the style, but the price. No one wants to pay more than they need to for great quality work out gear. Good luck, my friend!